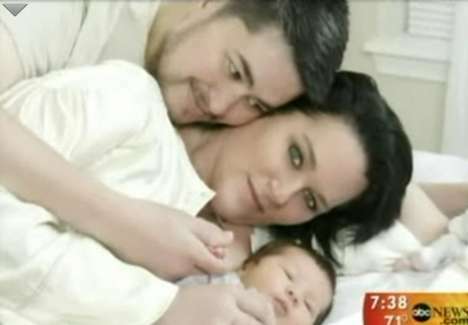 Thomas Beatie, the transgender woman who was known as the “pregnant man,” gave birth Sunday. Beatie had a healthy baby girl. 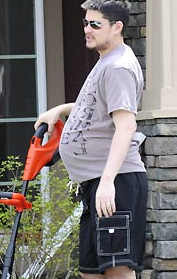 Our favorite British tabloid, The Sun, ran pictures today of the world’s first pregnant “man.” Thomas Beatie is actually a 34-year-old bearded transsexual who used to be a woman.